While attending school at every level, everyone has their own special, personal relationship with math. For some it’s fear and loathing. For others calm acceptance. There are even some students who see it as love at first sight. But a popular math blogger has a more practical approach. 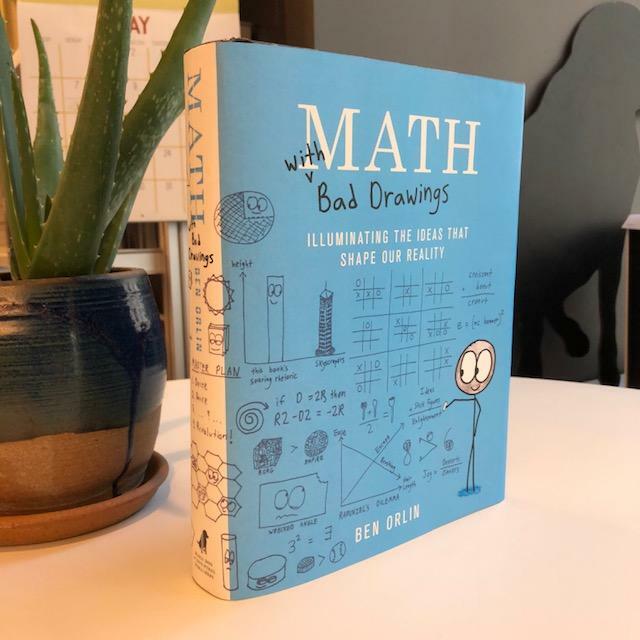 Today on the Best of Our Knowledge, we’ll talk to that blogger who is also the author of a new book about living with the subject called Math with Bad Drawings. We’ll also spend an Academic Minute reducing the stress in your life by trying a little forgiveness.